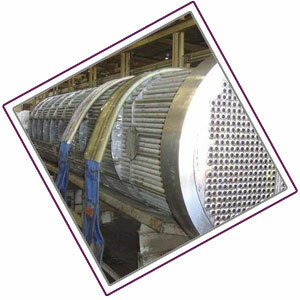 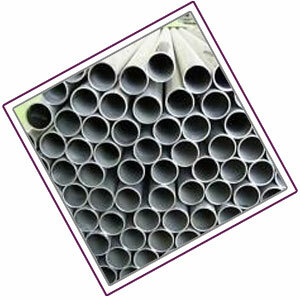 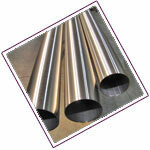 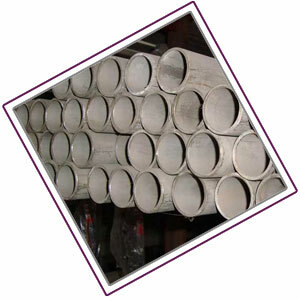 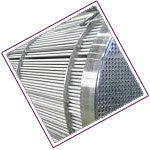 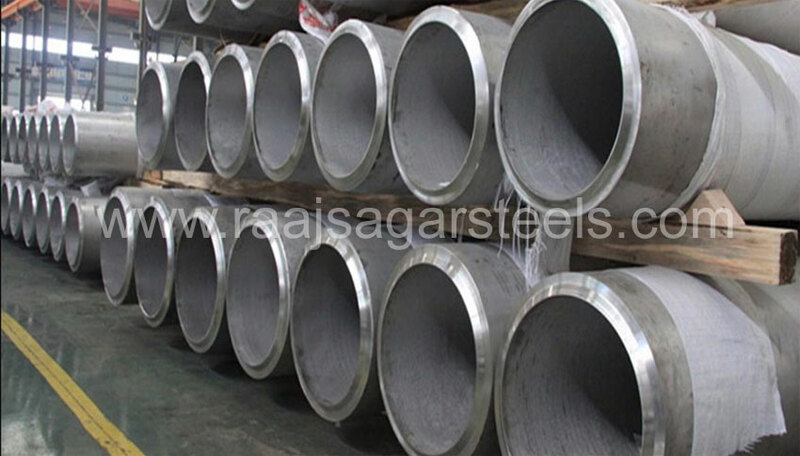 Raajsagar Steels is Manufacturer of Super Duplex Tubes in India,Manufacturing Super Duplex Welded Tube & Super Duplex Heat Exchanger Tube since 1999.We are ISO 9001 & 14000 certified Exporter of Super Duplex Instrumentation Tubes in india.We maintain over 1200 ton Super Duplex Capillary Tube in various shape,sizes & coating which makes us one of the largest Stockist of Super Duplex Seamless Tubes in India.In 1985 Raajsagar Steels was incorporated as a Trader of Super Duplex Heat Exchanger Tubes in India & in 1991 became Stocking Distributor of Super Duplex 2507 Condenser Tubes & Sandvik Super Duplex Tube. 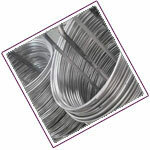 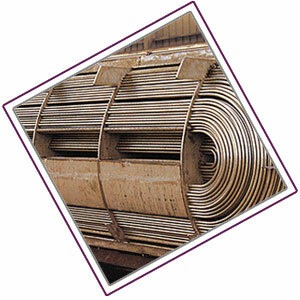 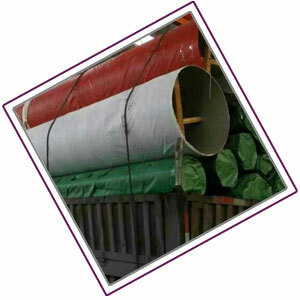 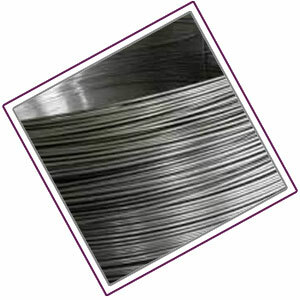 later in year 1994 Raajsagar Steel became wellknown Distributor of Super Duplex Erw Tubes.Further we started stocking Super Duplex Tubing of other Manufacturers of Super Duplex Seamless Tubing from Japan & Europe.In year 1999, Raajsagar Steels became Largest Stockist of Super Duplex Coiled Tubing in India.Currently we have ready stock of Super Duplex Hydraulic Tubing, Super Duplex Instrumentation Tubes, Super Duplex Bright Annealed Tubes,Super Duplex Square Tubes, Super Duplex Condenser Tubes & Super Duplex U Bend Tubes at our Stockyard in Thane, Bhiwandi, Maharashtra. 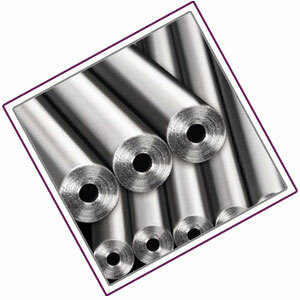 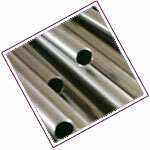 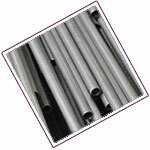 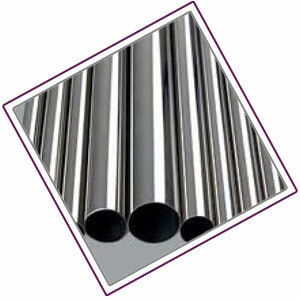 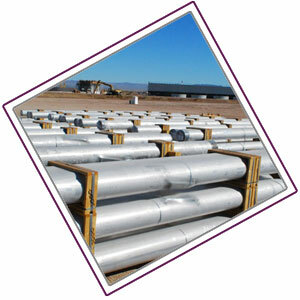 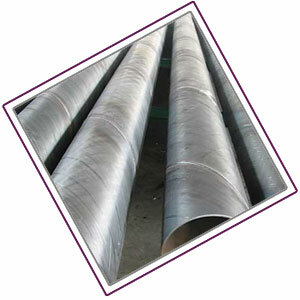 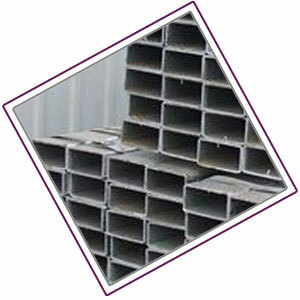 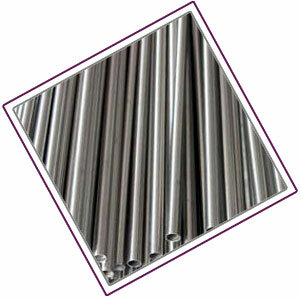 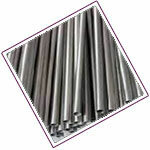 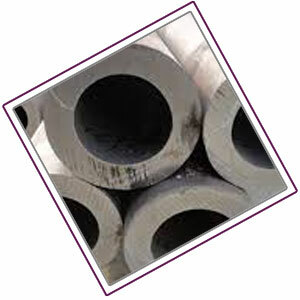 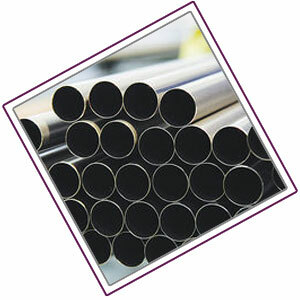 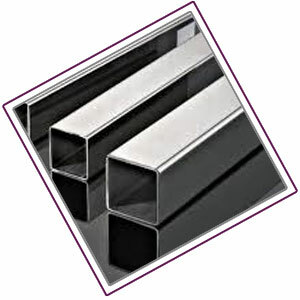 Raajsagar Steels is only Supplier in india who maintains 2507 Super Duplex Seamless Tube in all Schedule like Schedule 10 Super Duplex Tube,Schedule 20 Super Duplex tube,Schedule 40 Super Duplex Tubes, SCH 80 Super Duplex Seamless Tube.widest stock of Super Duplex Tube in india enable us for prompt delivery to near by countries like Dubai-UAE, Kuwait, Qatar, Saudi Arabia, Turkey, Israel, Iraq, Iran, Oman, Bahrain, Nigeria, Kenya, South & West Africa, Indonesia, Malaysia, Singapore, Thailand & Philippines in any emergency.we can offer Super Duplex Cold drawn Seamless Tube at dealer price which helps us to prove one of the best Stockholder of Super Duplex Seamless Tube in India. 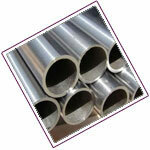 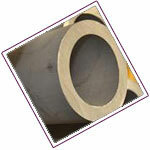 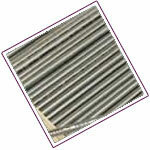 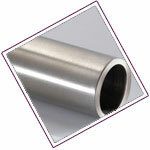 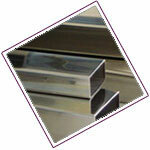 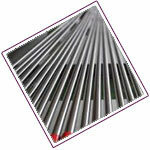 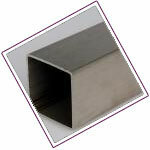 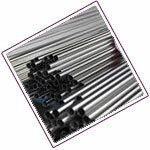 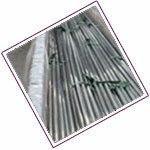 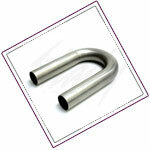 Value Added Service Draw & Expansion as per required Size & Lengtd, Bending, Annealed & Pickled, Machining Etc.